How Do I Choose the Best Eyeliner Pencil? Eyeliner pencil may be used to create a bold, dramatic look for the eyes. If you have brown eyes, you should avoid brown eyeliner pencil. Plum eyeliner works best for people with green eyes. Eyeliner pencils are one of the most common types of eyeliner, and they can be used to subtly define the eyes or create a bold, dramatic look. When choosing an eyeliner pencil, be sure that you will be able to try it out before purchasing or keeping it. Also, make sure that it is easy to apply, and it is the right color for your skin tone and eyes. Some eyeliner pencils are even waterproof. Before purchasing an eyeliner pencil, you should first test it. Many make-up stores and large department stores will allow their customers to try a certain eyeliner pencil. This is usually done with small sample pencils. These pencils can then either be thrown away or kept by the customer as a sample. A professional make-up consultant can also help you choose the right eyeliner pencil. These consultants will often come right to your home, if you prefer. Like large department stores, they also have several samples of different eyeliner pencils. If you are unable to locate a store or make-up consultant that will allow you to try a sample eyeliner pencil, try to find a store that accepts make-up returns. Not all stores allow this, though. You will usually have to ask a customer service associate. 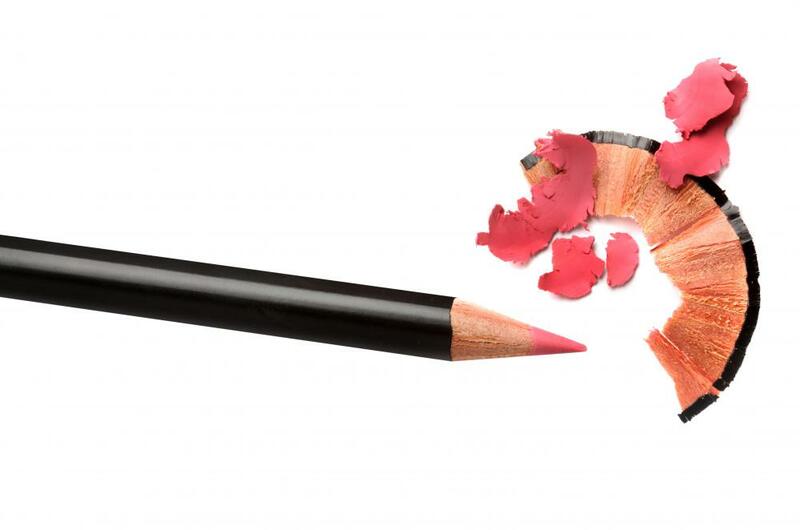 When trying out a new eyeliner, make sure that the pencil dries smoothly across your skin. It should be fairly creamy, and it should not pull on your skin. You should also see if it can be easily smudged with your finger. If you do not feel comfortable with applying the pencil to your eyes right away, you can apply it to the back side of your hand. Choosing the right eyeliner pencil color is also important. Typically, very dark or black eyeliner does not always look good on individuals with very light skin. It can be too harsh. Brown, on the other hand, will usually result in a softer effect. 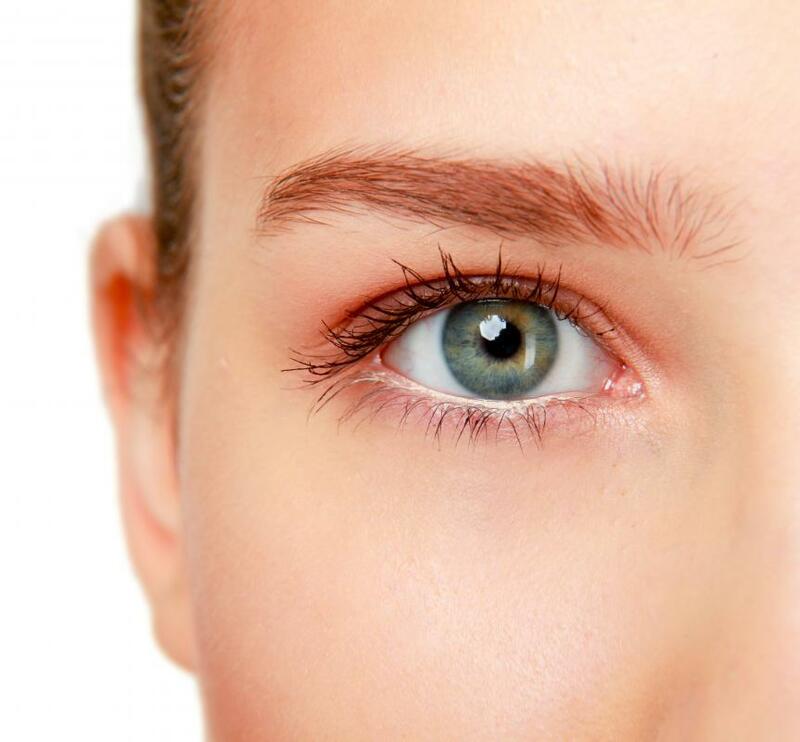 Individuals with brown eyes, however, should stay away from brown eyeliner, since it can downplay their eye color. Brown and green eyes often stand out more with plum eyeliner. Blue eyes, on the other hand, typically stand out more when lined with blue, taupe, or grey. 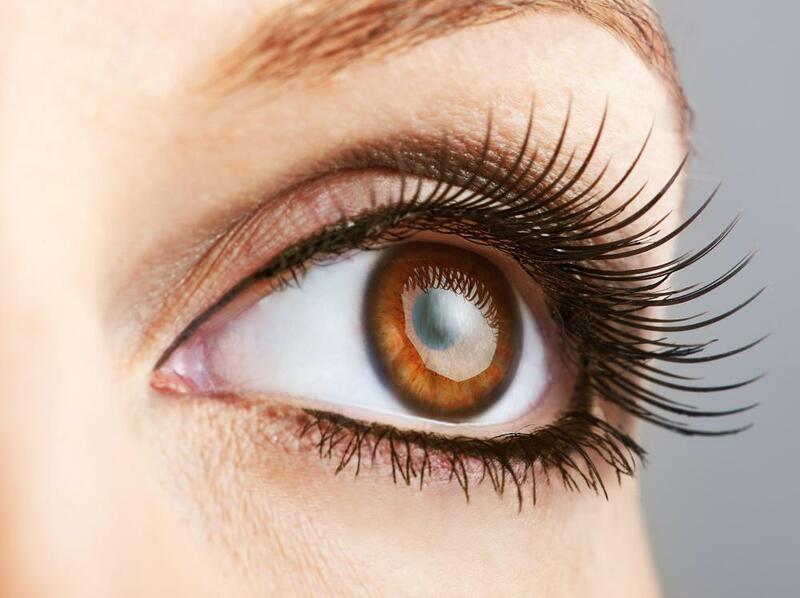 Hazel eyes can be lined with either brown, green, or black. If you are worried about your eyeliner running, there are some waterproof eyeliners on the market. This type of eyeliner pencil will not smudge with moisture, like sweat, rain, or tears. Athletic women in particular often prefer this type of eyeliner. If you live in a humid climate, this eyeliner is also a good choice. How Do I Choose the Best Eyeliner? What Are the Different Types of Eyeliner? How Do I Get a Smudged Eyeliner Look? How Do I Choose the Best Eyeliner Pen? How Do I Choose the Right Eyeliner Color? What Is the Difference between a Liquid and Pencil Eyeliner? How Do I Choose the Best Eyeliner for Men?